So, we understand that when a motorist has a problem they want some peace of mind that comes with the highest quality parts available. 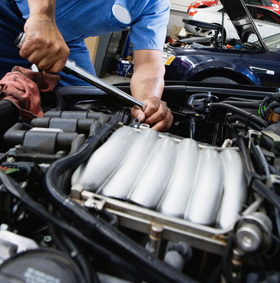 If required during your repair a member of staff will guide you through the choices available to make sure you get the right part for your car at the right price. Genuine parts can be expensive, so original equipment equivalents can be used for filters, batteries etc. (This is common practice, even amongst expensive franchise centres, except they don't tell you what parts they've used.) We make sure these parts are of the highest quality when we fit them for you ... or we don't fit them at all. 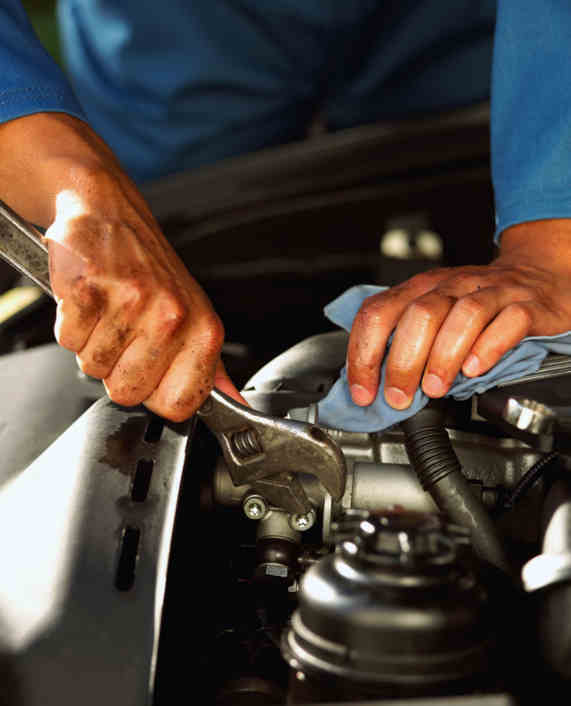 What ever repair your car or van needs we can help. We also won't be beat by any genuine quotation. Call us now to get your car booked in with Acorn Autos.